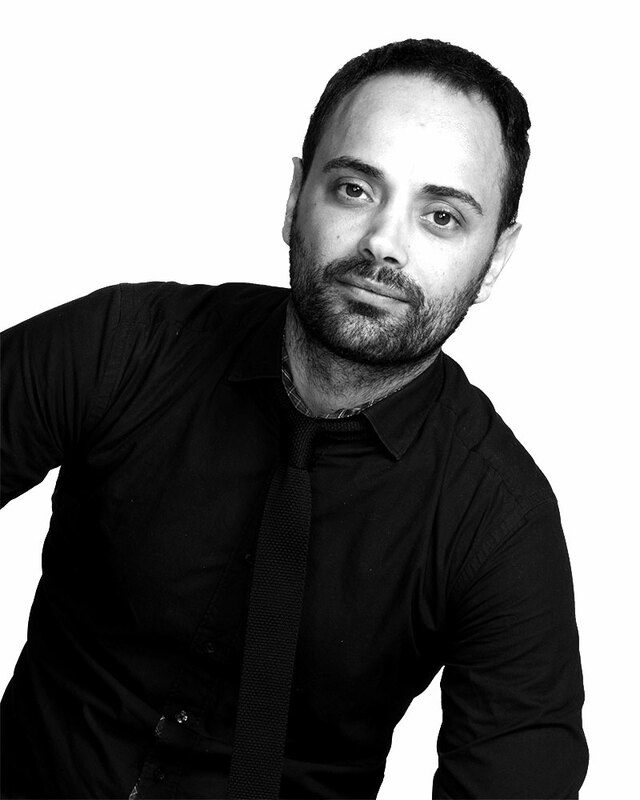 A national educator and platform artist, Vincent Nobile is co-owner of Headcase Hair, established in Sydney in 1997. Leading the colour team at the Paddington salon, Vincent is also a major force behind editorial colour, creating precision colour for some of Sydney’s leading models and international faces. Headcase Hair is one of the most recognized hair salons in the fashion industry, leading the hair direction for editorial shoots and catwalk shows both in Australia and internationally. Vincent believes precision colour is about enhancing beauty and he is well known in the industry for his passion and attention to detail. Through Vincent’s colour work, a great cut transforms into an incomparable look with shine, dimension and continuity. As an educator, Vincent’s message is that salons need to place as great an emphasis on colour as cut. His aim is to raise the standard of colouring across the hairdressing industry, with attention to precision colouring techniques. Good colour is never generic; it is tailored to the individual client at every visit. Nobile has previously been a finalist in the Australian Colour Technician of the Year for Hair Expo and has twice been recognized by the judges for excellence. Join Vincent Nobile at the Redken Symposium!